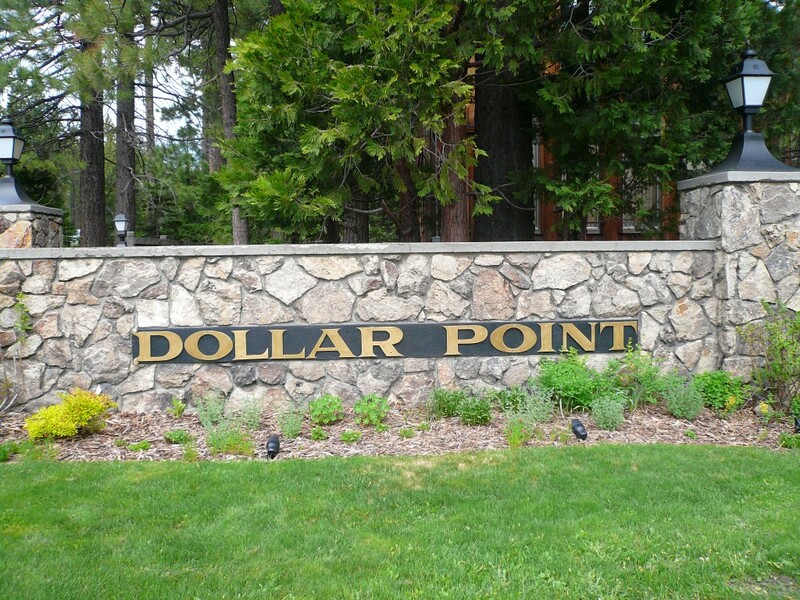 The Dollar Point neighborhood is located approximately 3 miles east of downtown Tahoe City on the North Shore of Lake Tahoe, California.The Dollar Point neighborhood is a premium lakeside neighborhood location, for many reasons. The close proximity of the Dollar Point neighborhood to Lake Tahoe recreational activities – boating, hiking, biking, tennis, golf, skiing, shopping, and restaurants.It is also a highly desirable area because of the Dollar Point optional home owners’ amenities, which include a seasonal swimming pool, tennis courts, gated private beach area, shared pier, and buoy rental option for members.Other features of the Dollar Point neighborhood are the larger lot sizes in the subdivision, nice wide streets, easy, year-around access, the desirability for seasonal vacation rentals, and the mix of mountain style homes in the neighborhood. In the Dollar Point area, mountain home and cabin prices are down – 37% this year, and will most likely fall short of the number of single family homes sold compared to 2010.Dollar Point home sales are tracking with 2009 rather than 2010 results. Cash sale transactions for Dollar Point homes are down from the 50% rate in 2010 dropping to 38% this year.The number of homes going into escrow with in the first 30 days of being listed in the Tahoe Sierra Multiple Listing Service (TSMLS) was slightly lower to 1 out of every 4 Dollar Point homes sold.Distress sales (bank foreclosures- real estate owned (REO’s) and short sales) accounted for 13% of all homes sold in 2011, which is a slight increase over last year. There were 20 Active* – available homes for sale in the Tahoe City, North Shore, and West Shore, Lake Tahoe area as of 11/01/2011.They ranged in price from $599,000 to $3.5 million.Of the 20 homes offered for sale there are were no REO listings, or short sales.There were no pending sales in Dollar Point as of 11/01/2011. 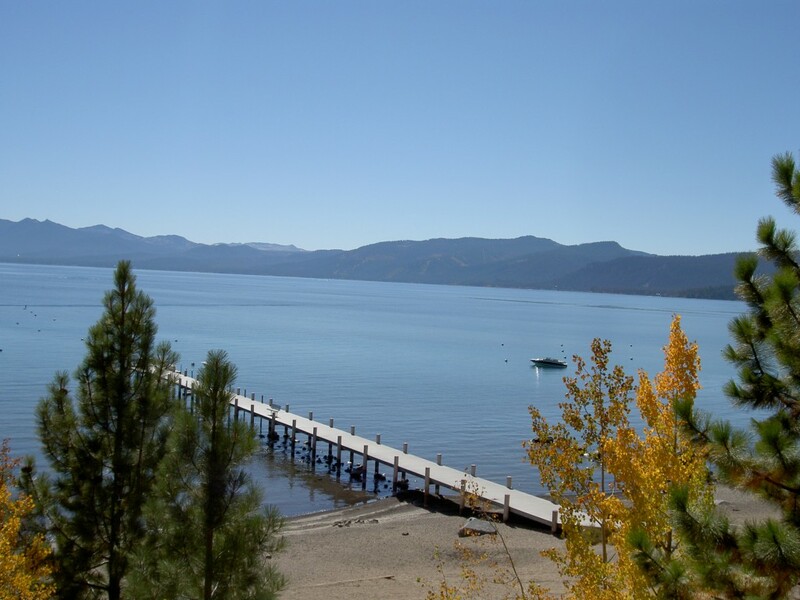 Want to know what Dollar Point, Tahoe City, lakefronts, mountain homes, and cabins are for sale? *YTD period is 01/01/2011 – 09/30/2011. *Active totals do not include “active contingent” listings.Data Source:Tahoe Sierra Multiple Listing Service. 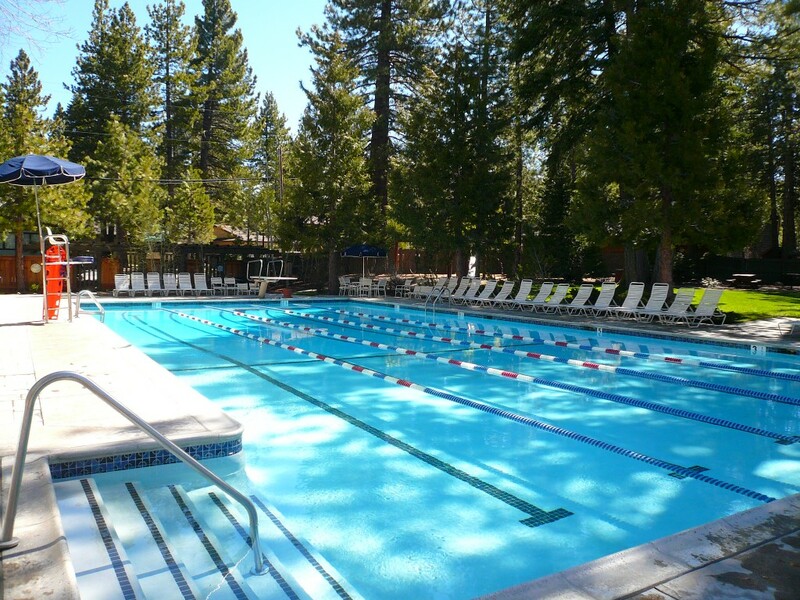 Note:Year-to-date summaries are based on information from the Tahoe Sierra Board of Realtors (TSMLS). Due to TSMLS reporting methods and allowable reporting policy, this data is only informational and may not be completely accurate. Therefore, Laura Allen, or Coldwell Banker Residential Brokerage does not guarantee the data’s accuracy. Data maintained by the TMLS’s may not reflect all real estate activity in the market. All information is deemed to be reliable, but is subject to change and/or correction without prior notice.Data Source – Tahoe Sierra Multiple Listing Service (TSMLS).If your property is currently listed for sale, or you have an active Buyer Representation Agreement, this is not intended as a solicitation.